About Lab-Comp Ltd. - Lab-Comp Ltd.
Lab-Comp Ltd. was established in 1989 by five private individuals servicing gas chromatographs and computers. 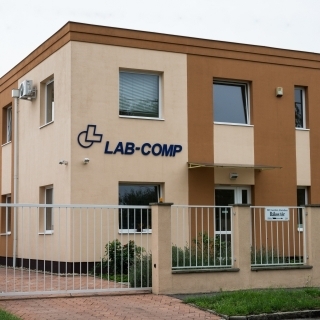 Due to its international connections Lab-Comp became distributor of several analytical equipment manufacturers. The continuously increasing number of maintenance and repair tasks made it necessary to merchandise and supply instrument spare parts and consumables. To satisfy end-user needs we put great emphasis on continuous training of our employees ensuring the progress of both service and sales activities.